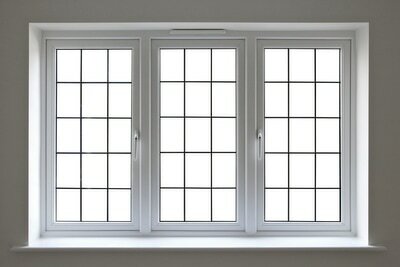 Supplying Double Glazing Windows to Homes in and around the Gosport area. 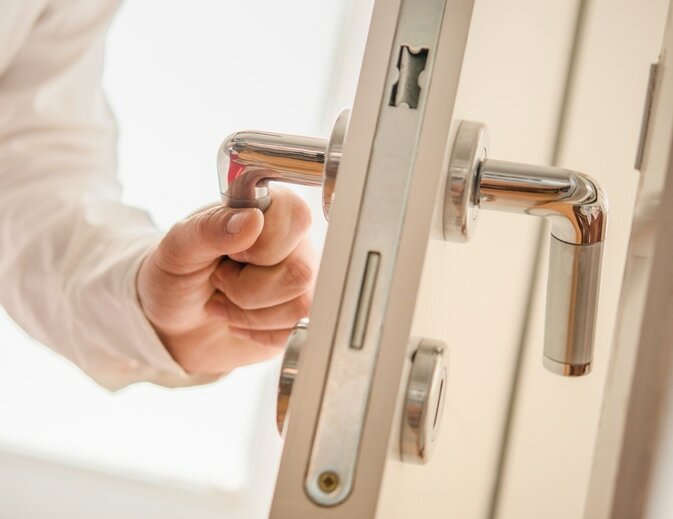 Your Door is going to keep you, your family & possessions safe. Keeping the cold out & the warmth in. Choose from a wide range of designs to suit your individual needs from UPVC doors to Composite doors.Classic designs to Elegant. The choice really is yours? All our doors come with a 10 year warranty as standard. Whatever your requirements for improving your home. 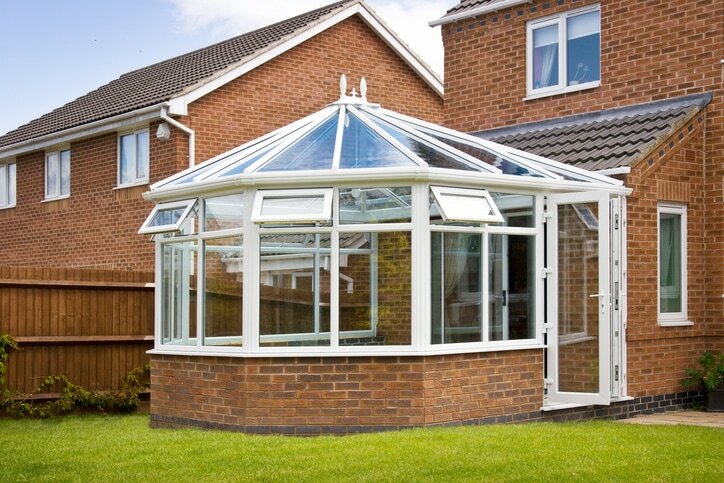 The Image Windows (UK) Ltd range of Conservatories is sure to inspire. With a choice of styles, colours sizes, & doors we are sure that we can provide a room to transform your property. 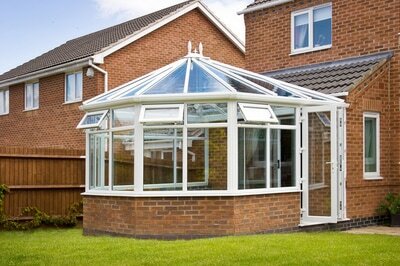 A conservatory will not only add value to your home but brings elegance & functionality. ​"Offering Quality & Affordable Upvc Windows, doors and Conservatories throughout the Gosport area"
Image Windows are a local family run company offering our door and window fitting services in Gosport, Lee on Solent, Winchester, Portsmouth, Southampton, Bournemouth, and throughout Hampshire and West Sussex.We offer double glazing products fitted to the highest standards. 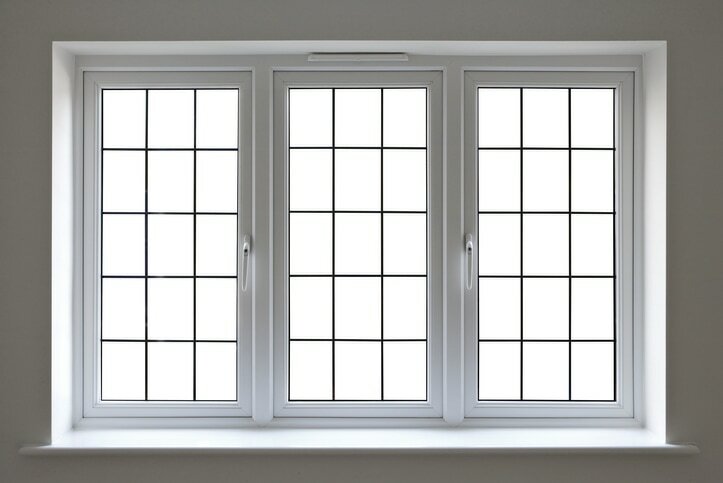 Double glazing specialist's and installers with more than 20 year's experience in the trade. When it comes to Windows, Doors and Conservatories, there is no better way than to give your home a facelift. 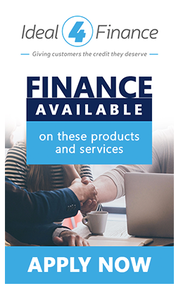 All Double Glazing products are BBA approved and carry the appropriate kite marks all products comes with a 10yr warranty and we offer Insurance Backed Guarantees. We are CERTASS registered. All our customers enjoy excellent after-sales care.